Water or moisture damage is an immediate threat to your home or business. Fast response to find and extract all moisture is critical in preventing secondary damage to the structure. 24/7 Disaster Group’s certified water restoration technicians will evaluate the damage to your property and use the latest technology to extract the moisture fully. Don’t let water damage wreak havoc on your home and your schedule. Let us do the work. Water or moisture damage is an immediate threat to your home or business. Fast response and expert execution to find and extract all water damage and moisture is critical in preventing secondary water damage to the structure. 24/7 Disaster Group’s industry certified water damage restoration technician’s will evaluate the damage to your property and use the latest technology to extract the moisture fully and dry down your home or business. 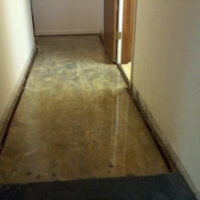 Secondary damage is caused when a water leak is found and not promptly taken care of. Water obviously follows the path of least resistance and if not extracted quickly will continue to saturate other parts of the building affected as well as the contents. 24/7 Disaster Group’s water damage restoration technicians are industry certified by the Institute of Inspection Cleaning and Restoration Certification or IICRC and are highly trained in loss procedures and work protocols to expertly restore your property from a water loss. The IICRC organizes water damage into 3 categories and 4 classes, the category referring to the origination of the water leak and the class referring to the level of damage the water leak has caused. 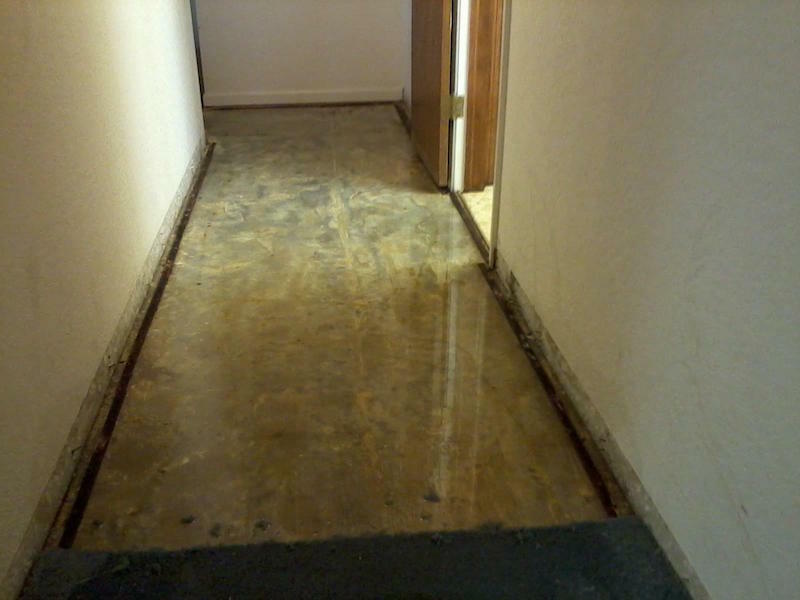 These categories range from a clean water leak with wet carpet in a small area to sewage backup and major water damage to multiple stories of a home or business. 24/7 Disaster Group uses the most advanced equipment in the industry to extract water from your home or business. 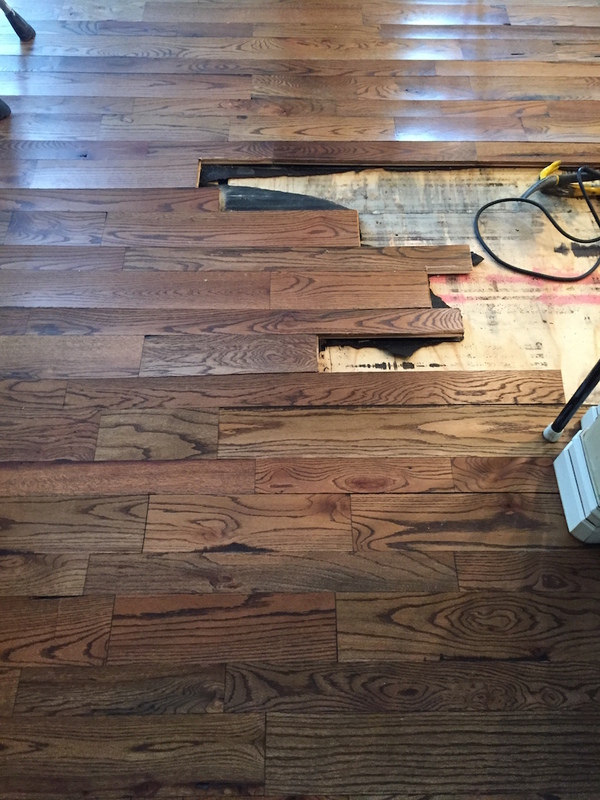 From water damage to carpet, wood flooring, drywall, ceilings, or cabinetry our tech’s can clean, dry and deodorize it with sanitizing agents, germicides and anti-microbial treatments. 24/7 Disaster Group has the most state of the art tools and equipment to dry down your home or business from water damage. We use moisture meters, humidity meters, thermo-hygrometers, infrared cameras and other devices to fully detect all water damage to properly dry down the water loss. Once our techs classify the water loss, we employ the latest psychrometric drying science to calculate and chart successful water drying. The moisture content, relative humidity, grain depression, vapor pressure, specific humidity and dew point of the structure and contents are all documented to ensure proper drying. Not only do we dry down and clean homes and businesses but contents as well. Our professional, certified content restoration techs will evaluate, inventory, clean, and pack out the contents of your home or business. Depending on the size and type of the water loss our techs can dry and clean contents on site or provide transportation and offsite climate controlled storage to further protect your belongings. 24/7 Disaster Group in not just a water damage cleanup service. We are a full-service turnkey restoration contractor. Once drying is complete the build back can begin. 24/7 Disaster Group has decades of experience in water damage restoration services. Our services cover any type of water damage or water leak ranging in size from a single bedroom of your home to a flooded 20 story building from a fire sprinkler line. 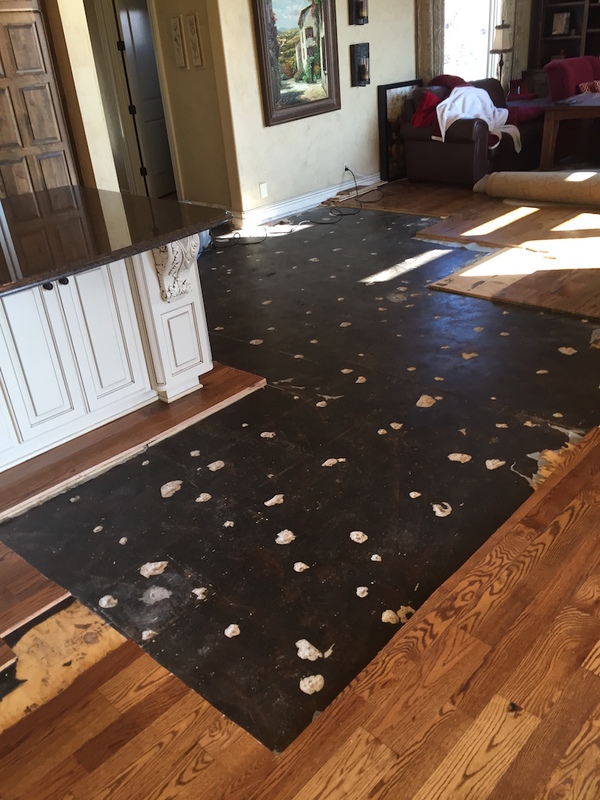 The size of the water loss and resulting water damage can change, but 24/7 Disaster Group’s knowledge, attention to detail and customer service never remain the same. We rely on happy customers and word of mouth advertising to continually grow our business. Therefore we say simply, Satisfaction Guaranteed. 24/7 Disaster Group has an app and desktop portal customers can utilize to stay up to date on the progress of their project. Project documents, photos and information are kept on file for customers to review. On remodel and reconstruction projects customers can make selections, review change orders and see daily jobsite photos. The IICRC is the industry standard in water damage restoration classification and drying technique. Here is a more in depth look at how water damage is classified. Category 1: Water damage from a relatively clean source, for example a leaking valve stop under a bathroom sink. Category 2: Water damage from a non-clean source that might cause illness if ingested, for example water from a washing machine that has overflowed. Category 3: Water damage from an infected source that could cause severe illness or even the possibility of death if ingested. This example could be a sewage backup. Class 1: A small area has been affected by a water leak. Maybe the concrete floor or part of carpeting in one room is wet. Class 2: A larger area has been affected by a water leak. In this case water may be starting to wick up a wall and structural framing is being saturated. Class 3: An entire room or structure has been affected by a water leak. 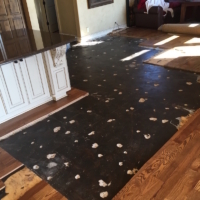 Ceilings, walls, insulation, and flooring are saturated, water may be visible in multiple inches across the surface of the floor. Class 4: Special consideration and drying conditions. Building materials with a very high saturation resistance are affected and layered materials could be saturated. 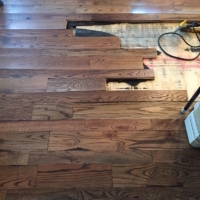 Wet masonry or concrete, wet hardwood flooring, or HVAC ductwork holding water under a slab.